Sigma Beta Publications | Sigma Beta Sorority, Inc. Annually, Sigma Betas receive two printed publications. The Charlotta journal arrives each February and contains official Minutes, photos and highlights from the National Convention and news articles from Chapters, National and Province Officers. 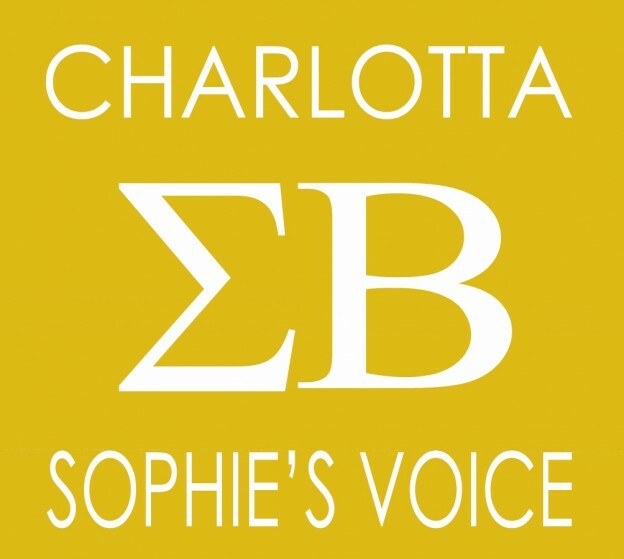 Sophie’s Voice Newsletter is published in September and features a more local feel with new member bios and Province level events.